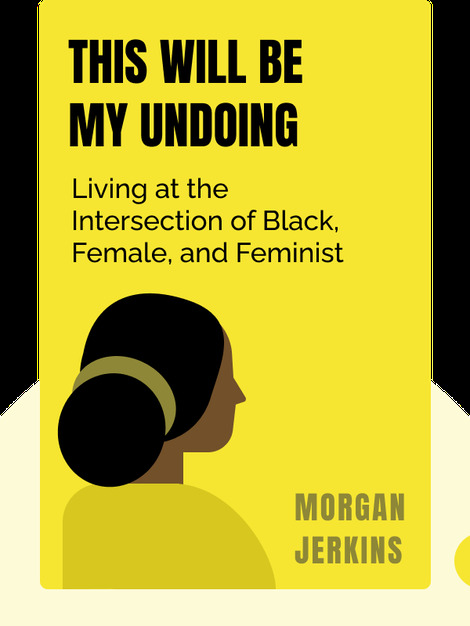 This Will Be My Undoing (2018) delves into the author’s experiences as a black woman living in modern-day America. By examining race, culture and feminism, the book demonstrates why and how black women have been marginalized and offers suggestions on how this serious situation can be improved. 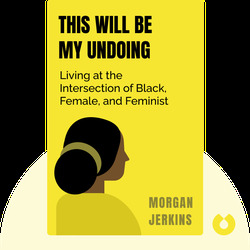 Morgan Jerkins is an author and associate editor at Catapult, a publishing house and literary association. She has also contributed to numerous publications, including the New York Times, the New Yorker and Rolling Stone.